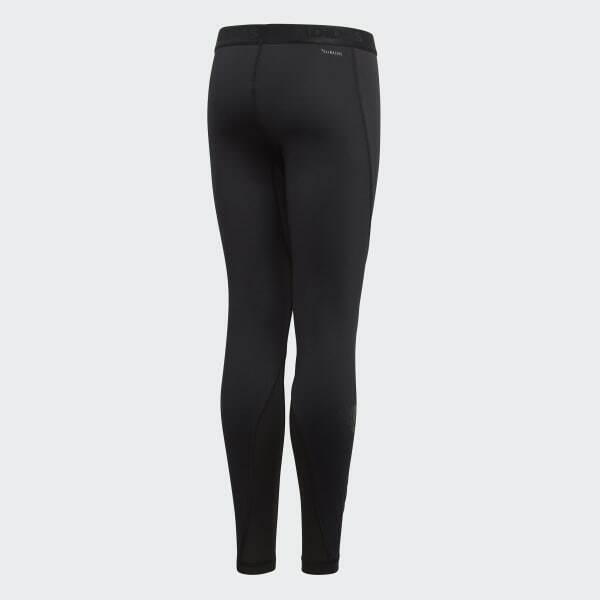 Breathable tights made for cool, dry comfort. 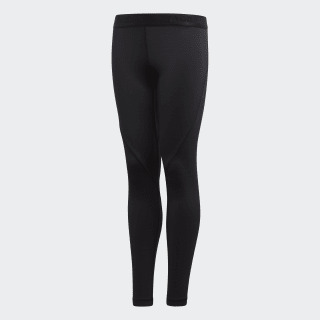 Conquer your workout in these junior boys' training tights. They feature breathable Climacool manages heat and sweat so you stay comfortable during drills, and mesh panels on the inner legs provide targeted ventilation. adidas is committed to creating products in more sustainable ways. These tights are made with recycled polyester to save resources and decrease emissions.